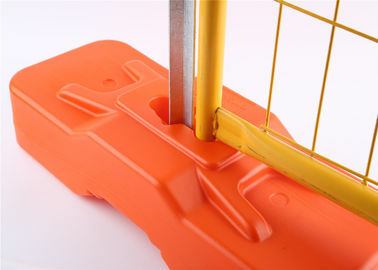 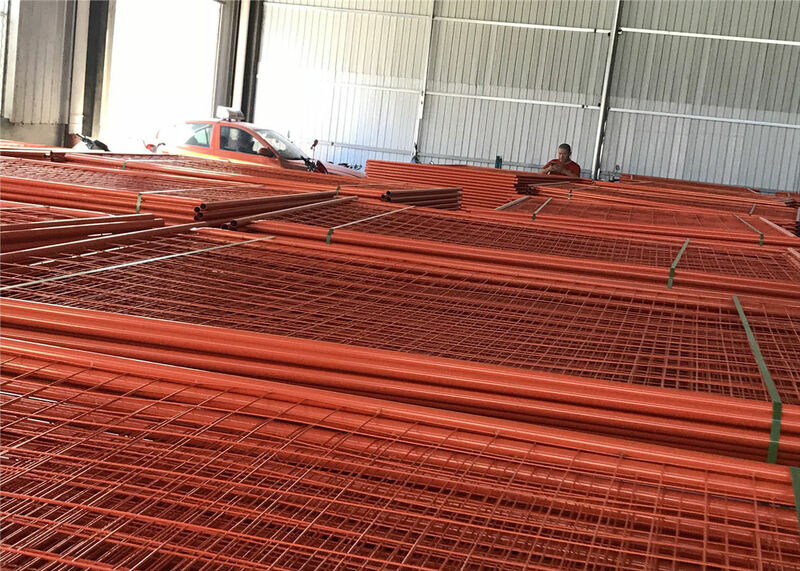 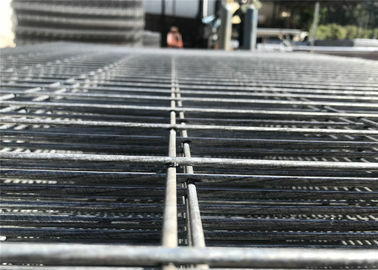 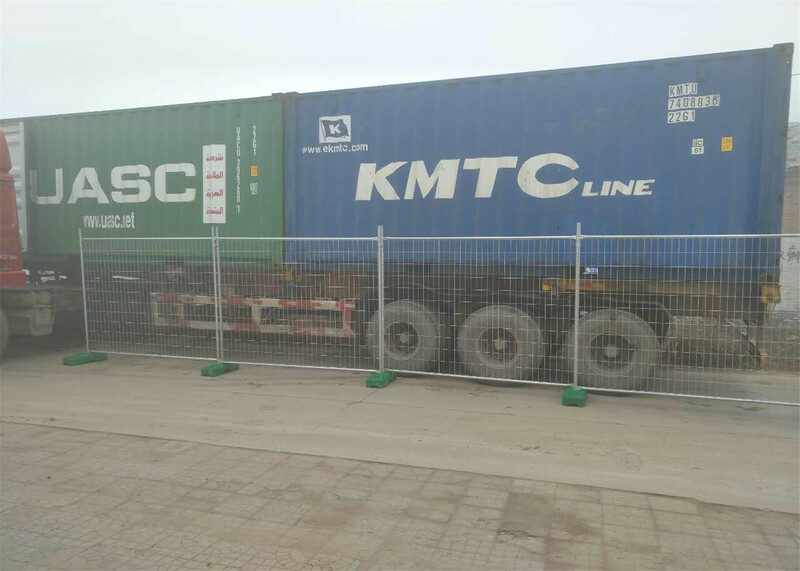 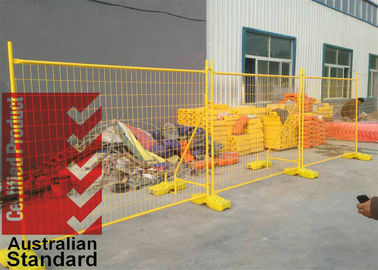 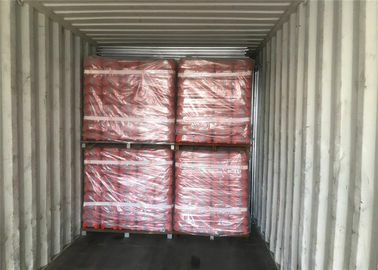 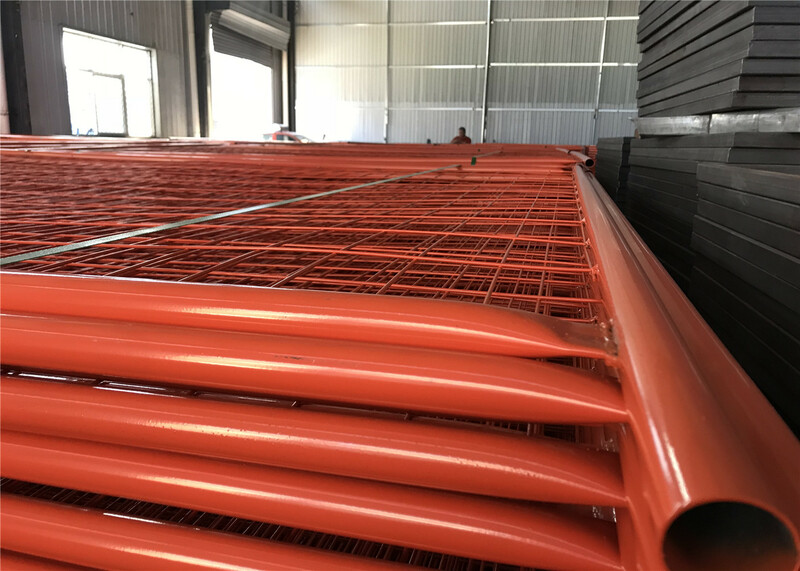 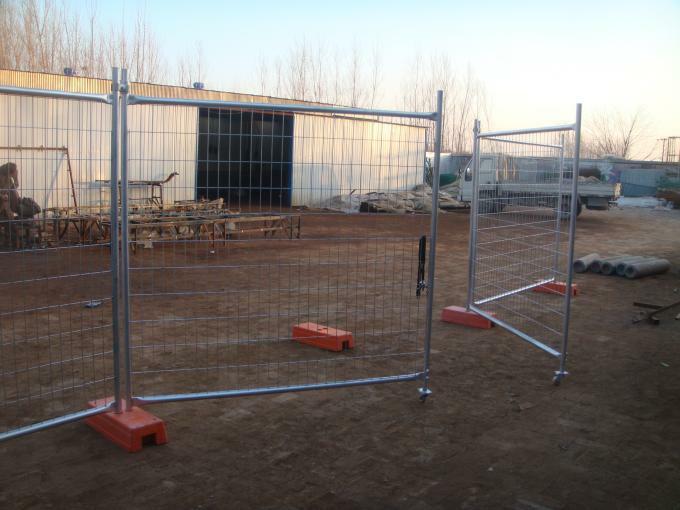 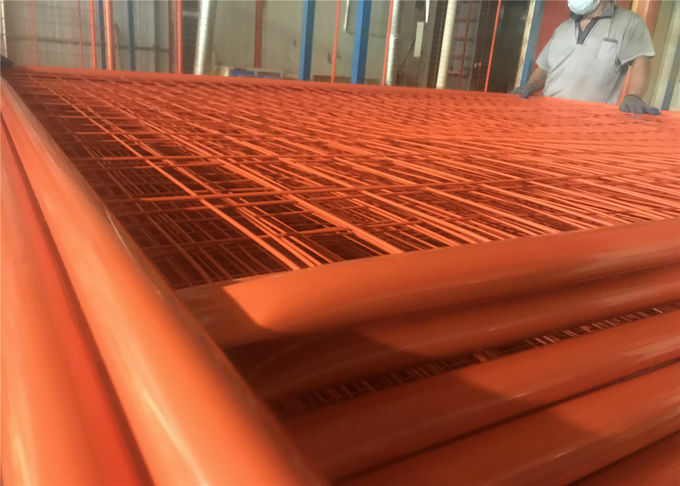 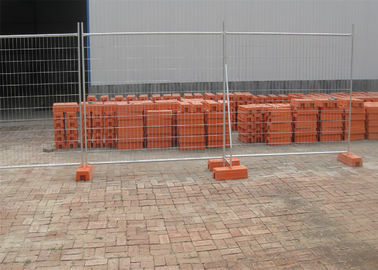 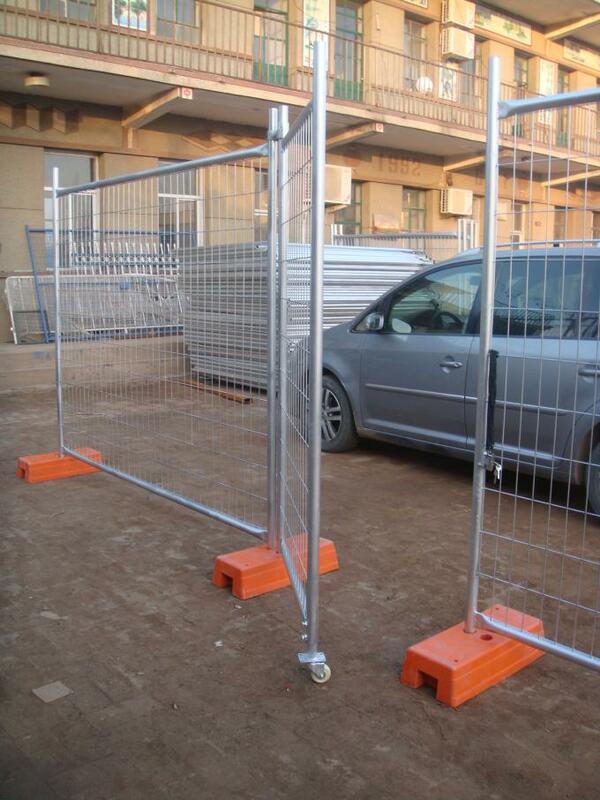 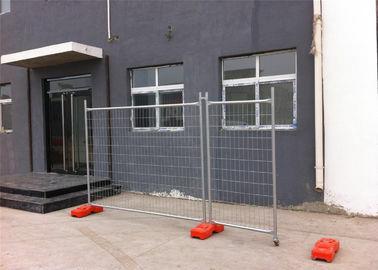 Temporary fencing is popular with Australian.Its height safety services are crucial for industries where injury is a constant risk. 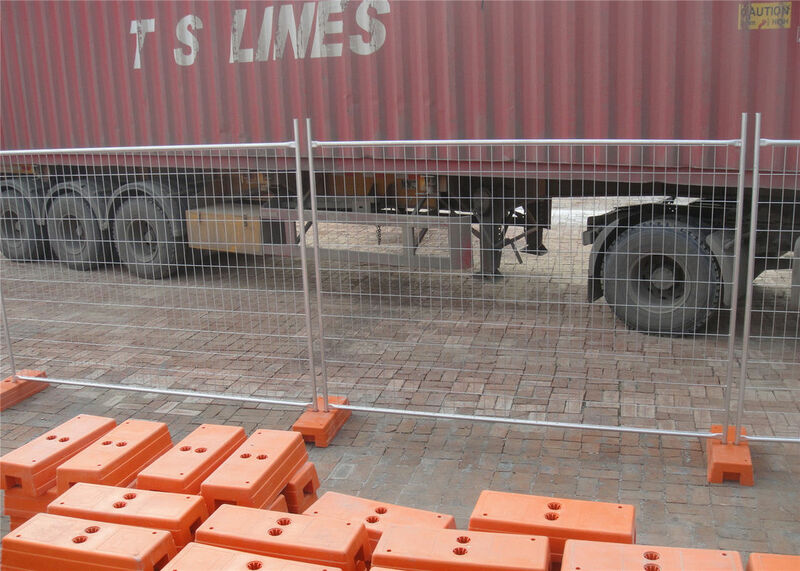 Employee and public safety is a priority for those in: mining, construction, civil, residential, government, industrial, commercial, maintenance or special events. 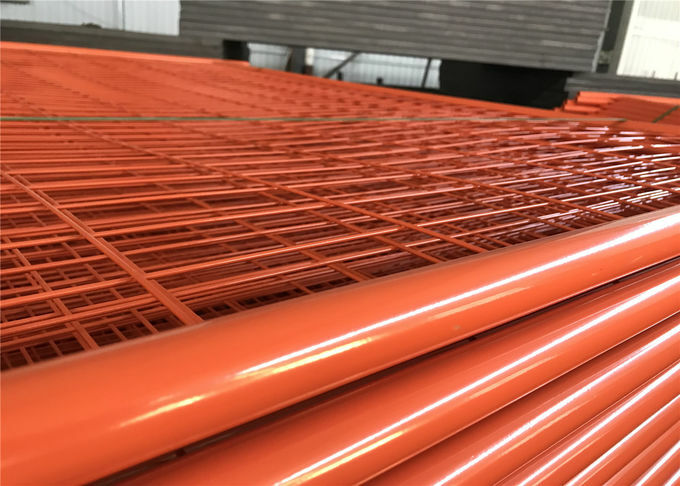 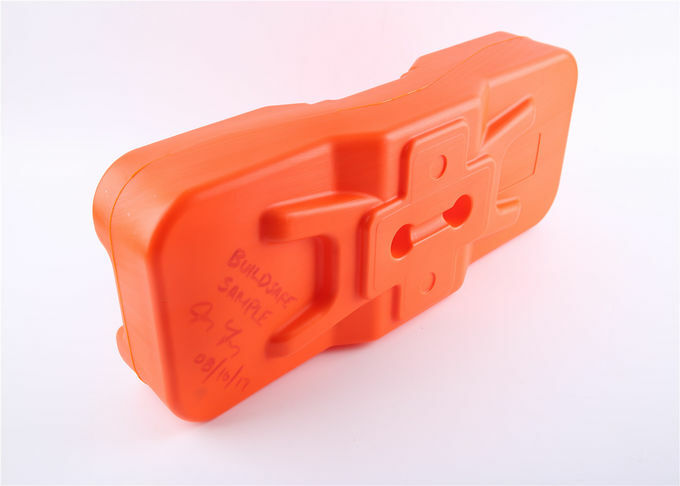 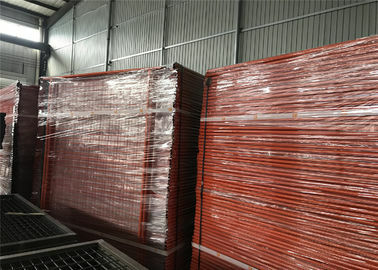 2.5mm thickness,75mm center,spacing 75mm length,35mm width. 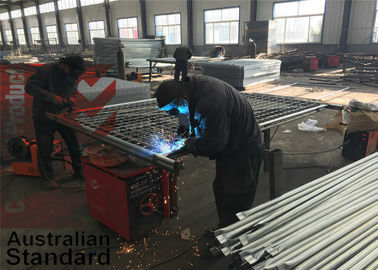 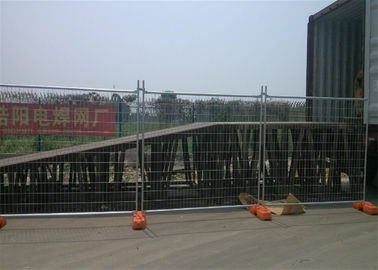 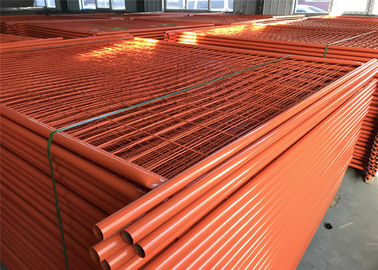 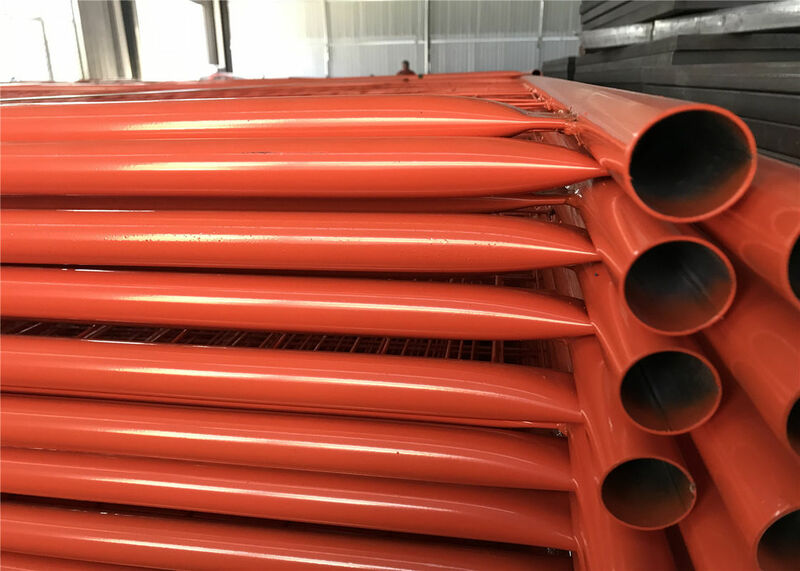 Tube size:32x2mm galvanized steel,Heavy duty base 9mm thick. 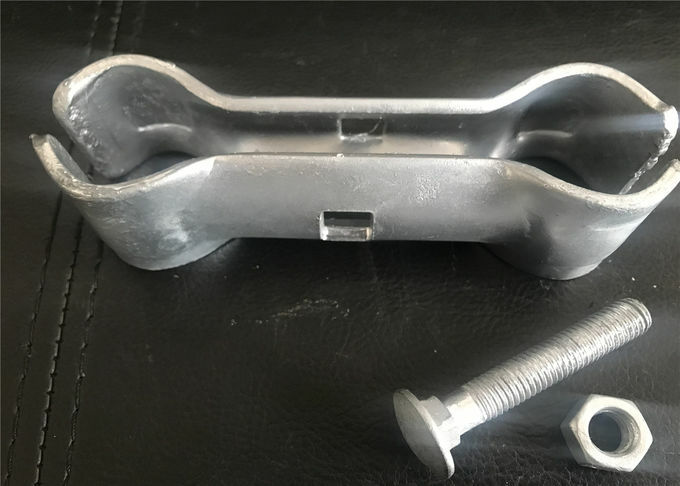 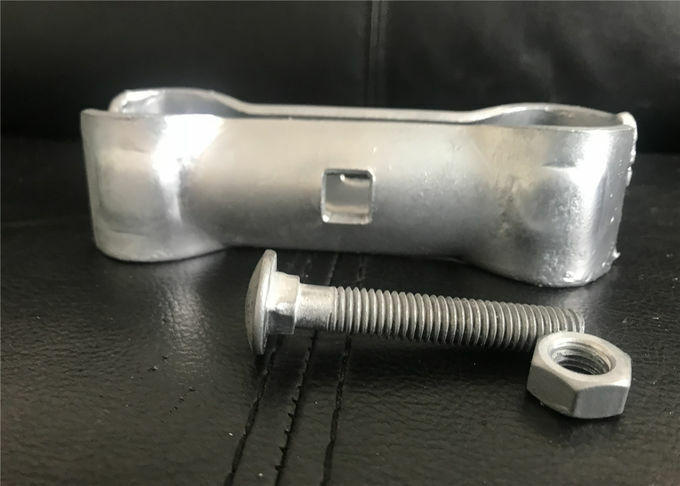 with a bolt and nut.